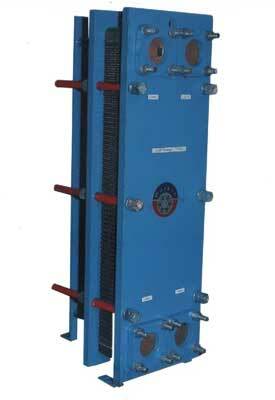 We manufacture and export extremely efficient range of Heat Exchangers which has diversified industrial application. 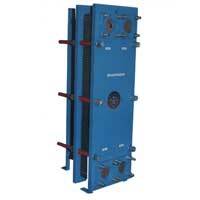 We present the clients with superior quality Heat Exchangers, which are in high demand owing to its exceptional quality, superior performance and robust construction. 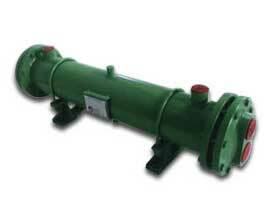 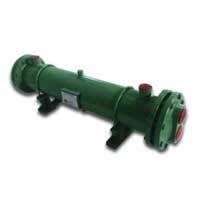 We are a trusted Manufacturer and Exporter of Heat Exchangers from India.